Education Secretary Md. Sohorab Hossain inaugurates the phase four of Connecting Classrooms, a project of British Council held on Monday at the British Council, Dhaka University campus office. 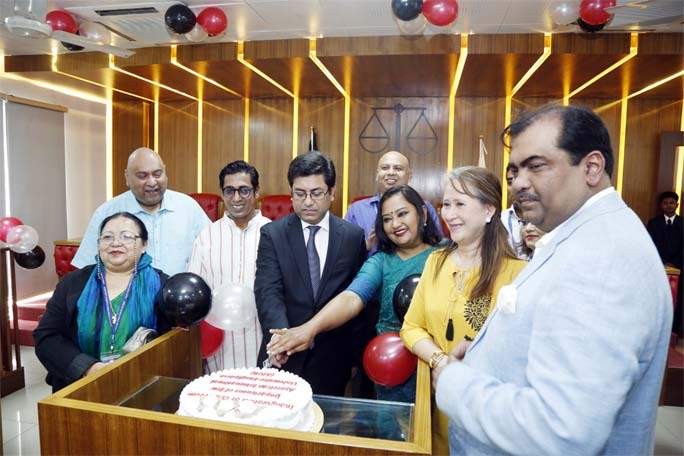 A celebration of contribution of teachers and the launch of Connecting Classrooms phase four was held on Monday at the British Council Dhaka University campus office. The joint celebrations were dedicated to support and celebrate teachers across the world and to demonstrate the joint commitment of the British Council and DFID for the cause. Traditional definitions and concepts of education hardly fulfils requirements of today's fast-changing world. We need to identify a way to prepare our next generation and make them ready for coping with the competitive world. This event brought together students, teachers, head teachers, policy makers and education experts. Md. Sohorab Hossain, Secretary, Ministry of Education was present as the chief guest. Alison Blake CMG, British High Commissioner to Bangladesh was the special guest and Prof Mohammad Shamsul Huda, Director General (Acting), Directorate of Secondary and Higher Education was present as the guest of honour. Dr Mahmudul Haq, Additional Secretary, Ministry of Education were also present in the event. David Maynard, Director of Education and English, British Council welcomed all distinguished guests. A group of students shared their thoughts about their teachers and expressed their gratitude to them for their contribution to the betterment of their lives. Few teachers were also invited to share their unique stories about how they have made changes in their teaching-learning methods and how they have worked towards creating an enabling environment in their schools for better and enhanced learning. Amy Lightfoot, Regional Education and English Academic Lead - South Asia presented the keynote speech on global learning. 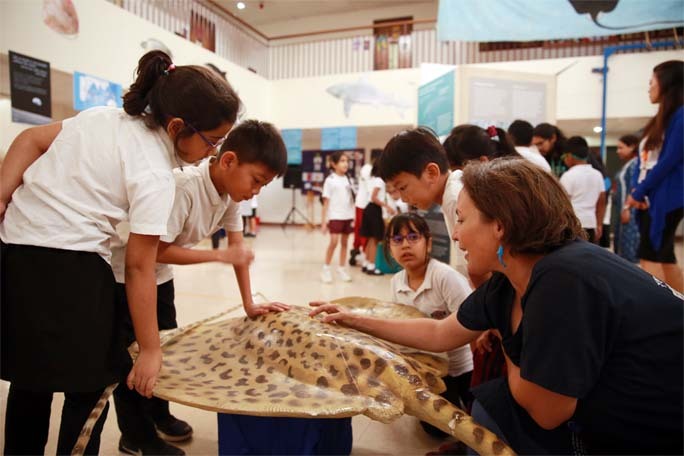 It gave an idea how Connecting Classrooms, through Global Learning (CCGL) programme from 2018 to 2021, will provide opportunities for young people to learn about and take consequent action on global issues, as well as to develop their key transferable skills. 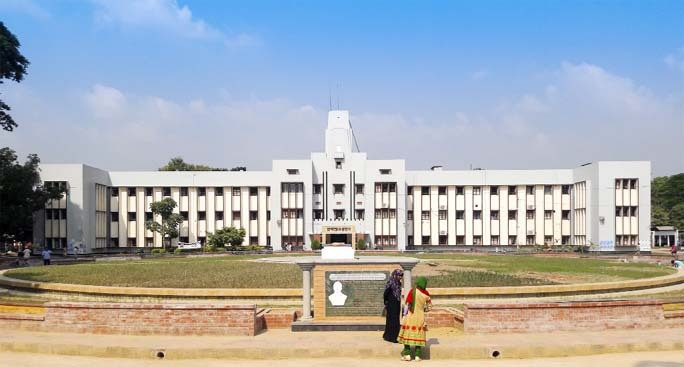 Prof Mohammad Shamsul Huda, Director General (Acting), Directorate of Secondary and Higher Education said, "DSHE has been supporting the British Council in implementing its flagship programme in education, Connecting Classrooms in Bangladesh for last few years. I hope this partnership will go on. DSHE and the British Council jointly will work to achieve the goals and will make it a success." 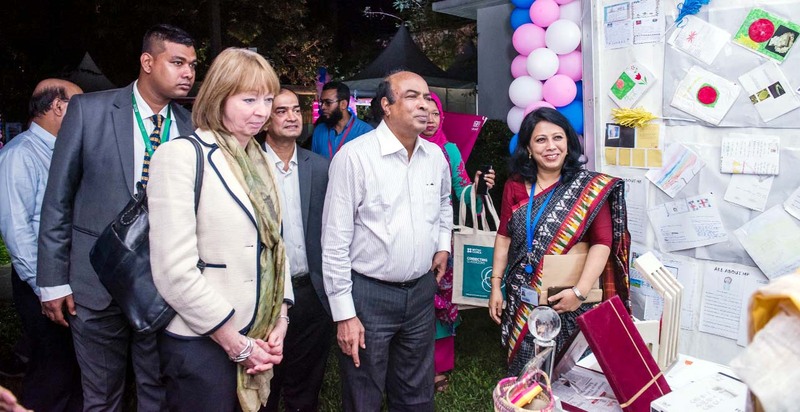 Through Connecting Classrooms, the British Council in Bangladesh reached over 7,000 teachers, over 5,000 head-teachers, over 2,160,000 students and arranged more than ten policy events, which involved more than 300 policy makers till now. As a continuation of achievements, the on-going journey of the Connecting Classrooms programme is entering its fourth phase now. Finally, Md. 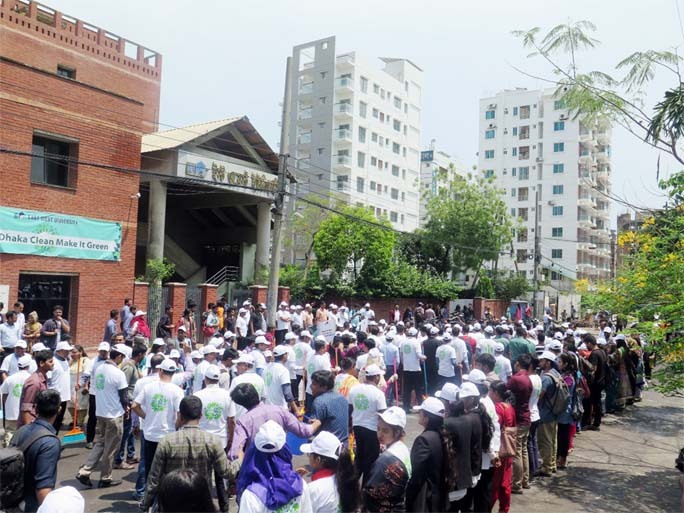 Sohorab Hossain, Secretary, Ministry of Education announced the official launch of Connecting Classrooms phase four in Bangladesh. He said, "The world has become more complex now and our young generation need to have appropriate knowledge and skill to ensure better future. Along with many education initiatives, Connecting Classrooms will contribute to ensure that better future." The British Council, with the support of the Ministry of Education, is determined to contribute to improving the standard of education in Bangladesh and, thus, implementing SDG 4 - Quality Education for all throughout the country. 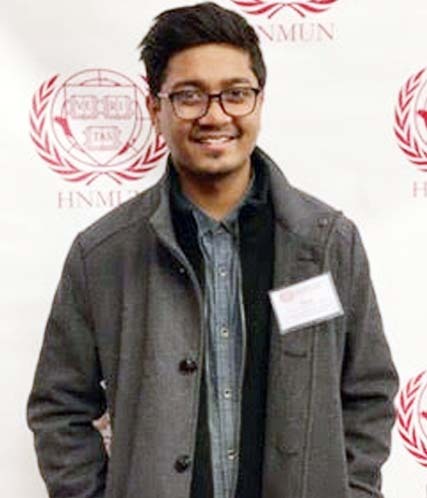 This programme gives a platform that will bring together policymakers, experts on system-wide education quality reforms, school leaders and teachers to generate ideas on how the education system of Bangladesh can be made responsive to the changing demands, and what are the best ways to equip children and youth for the future.